Food is supposed to taste good. But using food to avoid feeling is a habit you may have created. We talk about how habits are formed in the brain and how we are normal for having them. Listen in for tips on recognizing when you are using food to avoid feelings or even when you are repeating thoughts about food that are leading to overeats. 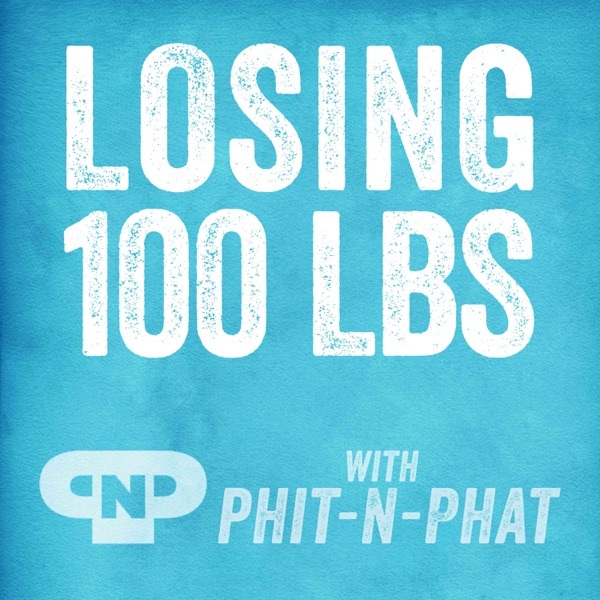 Episode 053 of Losing 100lbs with Phit-N-Phat - How Do You Throw Away Food and Not Clean YOur Plate While Dieting? Breaking the Habit of Being Yourself, written by Dr. Joe Dispenza : www.kit.com/phinphat for books and more recommendations.